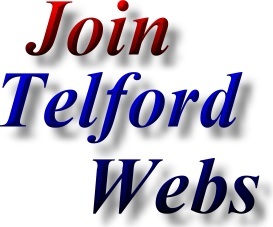 Find - Contact Telford Catering Supplies and Catering Equipment suppliers. 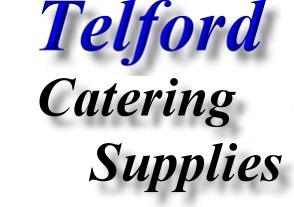 Catering Supplies company based in Oakengates, Telford. 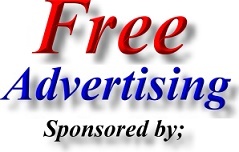 Address; Bar & Hygiene Supplies, New Street, Oakengates, Telford, Shropshire. TF2 6ES.